Vanessa Chan | Teens Dream Co Lab is a collaborative of teens and adults who encourage teens globally to be change agents in their communities, and the world! Hi! 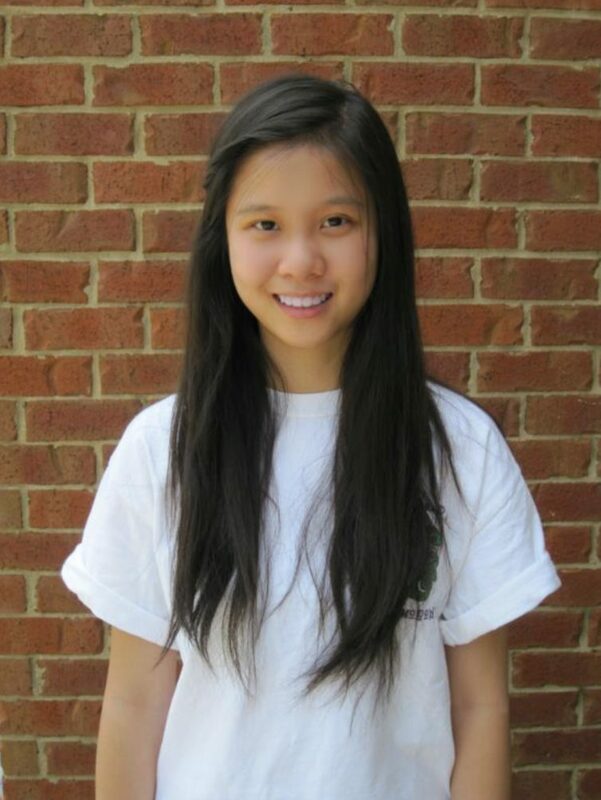 My name is Vanessa Chan, and I’m an eighteen year old freshman at Johns Hopkins. I began my journey of making short videos and taking pictures when I was in middle school. Since then, my love for the camera has grown. In high school, I started a video and photography club when I found out that none existed to share my hobby and passion for film and photography with others. I got in contact with Teens Dream after our club submitted a video for their video competition. Teens Dream has been an amazing organization, and I can’t wait to see what the future has in store for me.